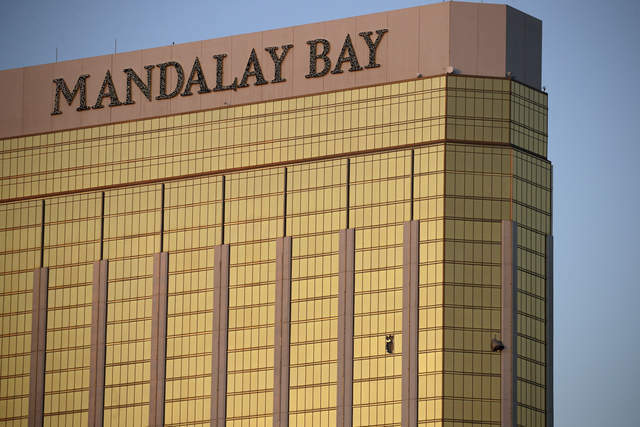 On Sunday, October 1st, shortly after 10 p.m., a gunman shot from the 32nd floor of the Mandalay Bay Resort and Casino, spraying bullets into a crowd of about 22,000 people at the Route 91 Harvest Country Music festival, officials said. Photos showed two broken windows in a corner of the hotel that has a broad view of the concert grounds below. Las Vegas Police Department confirmed at least 58 people were killed and more than 500 others were injured in a mass shooting at the Route 91 Harvest music festival. The shooter, named by police as 64-year-old Stephen Paddock, is dead. It has been ruled as the deadliest mass shooting in modern US history. 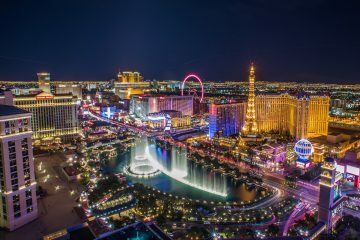 For many of us in the rave community, Las Vegas is our second home as we travel to Sin City every year for the massive Pool Parties, Nightclubs, and EDC to see the hottest DJs spin the best music. 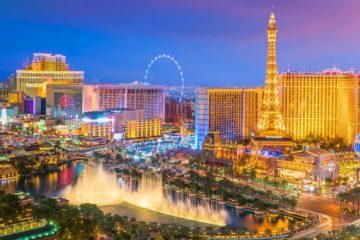 Tiesto, Armin van Buuren, Calvin Harris, Above & Beyond, Disclosure & much more, who all currently have residencies at some of the top nightclubs in Vegas, react to the deadly terrorist attack. Many have shared their fears, thoughts, and condolences with the friends and families of those affected. My people in Las Vegas, the community, you’re in our hearts. Distressing to hear the news out of Vegas, a city that’s been so supportive of us over the years. In all of our thoughts today. Can’t believe the news today. Las Vegas is like a second home to me. Sending my thoughts and love to the affected ones. My thoughts are with everyone affected by the tragedy in Las Vegas. Passed out at like 9pm tonight but just woke up with a weird feeling. Now seeing all this insanity in Vegas. So incredibly sad..
You only hunt one kinda game with automatic weapons, where is the line with the guns America ? Vegas you are in our hearts today. You’ve been so good to us that its difficult reading about what happened yesterday. i am pained to know that festival goers consisting of children, brothers, sisters, friends, parents were punished for happily existing. My heart is going out to anyone in Las Vegas right now this is awful. Absolutely heartbreaking. We are really mad about the news of the shooting in las vegas! Our thoughts go out to everyone involved in this tragedy…. Sending love to Vegas. Shocked at all the madness in the world right now. Thoughts & prayers aren’t enough. Gun policy in the US needs to be addressed ASAP. This can’t wait anymore. las vegas is not only vital to the entire music industry – it is a city fundamental to american culture. our thoughts are with you.